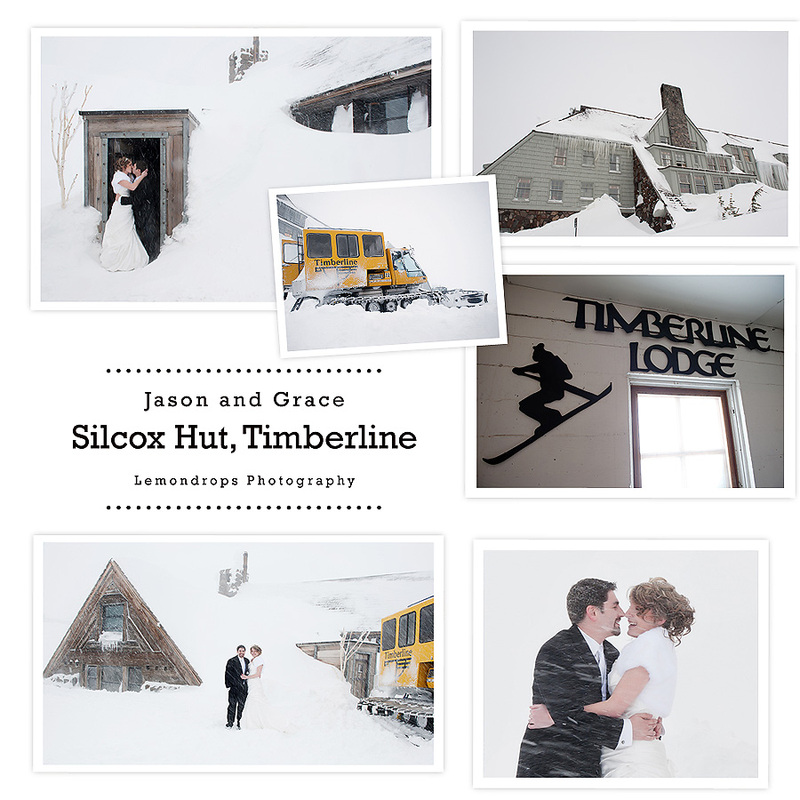 Silcox Hut, Timberline Lodge Wedding. 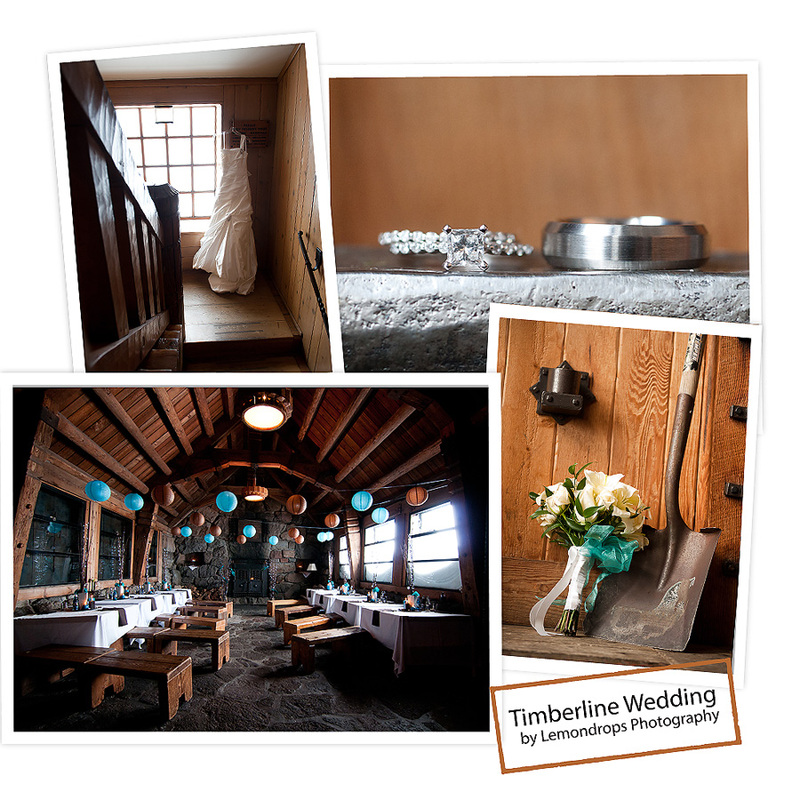 This absolutely amazing, breathtaking wedding was done at the Silcox Hut at Timberline Lodge. 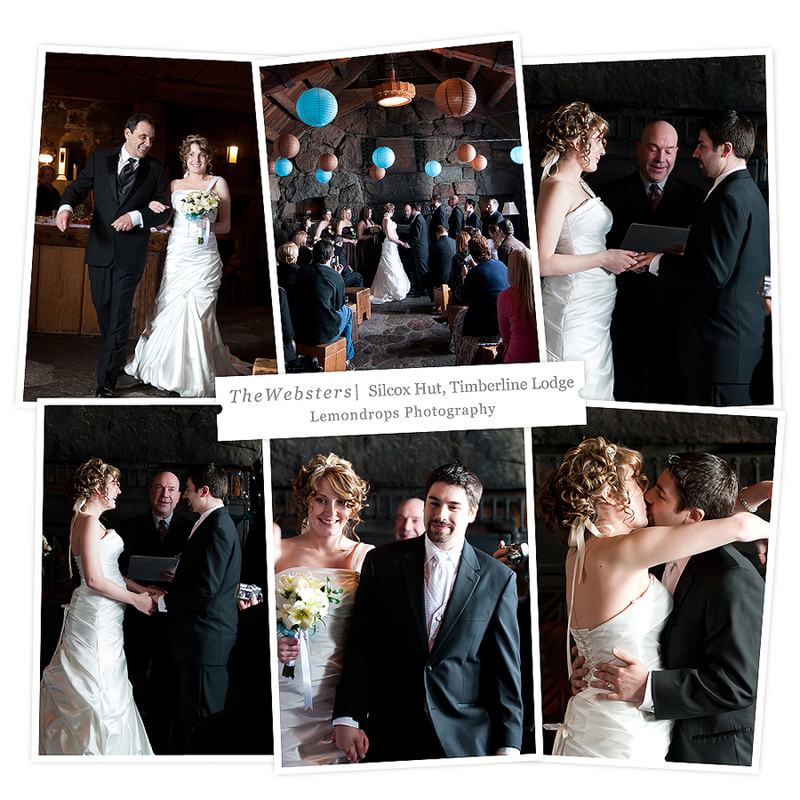 My words cannot even describe how wonderful this wedding was. Add a gorgeous couple and an amazing location and there’s no way it can be anything other than fabulous. 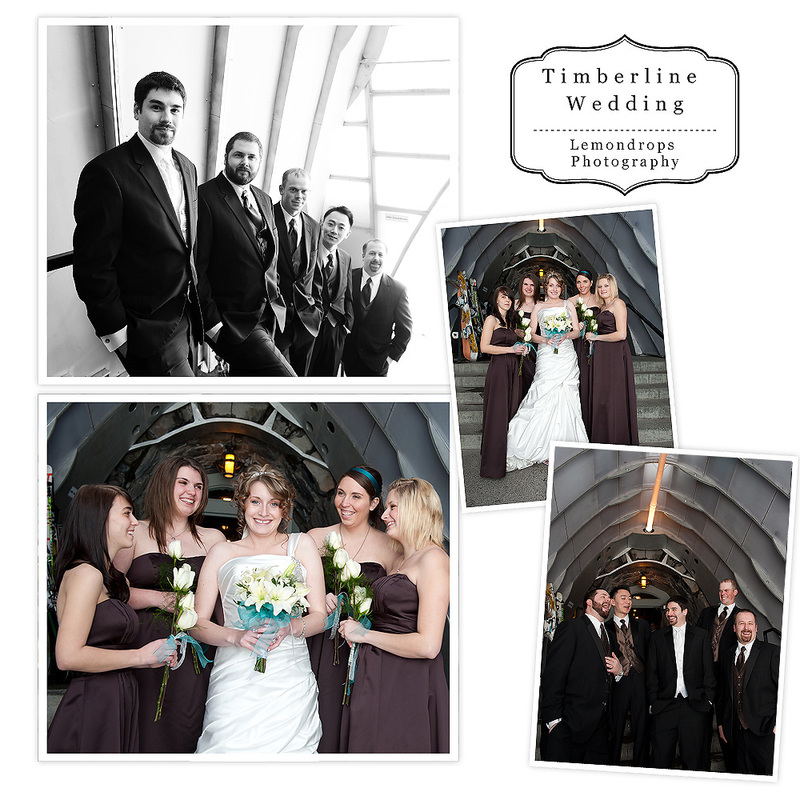 PLUS, my second shooter was my awesomely talented friend Amber who I LOVE and completely enjoy working with. 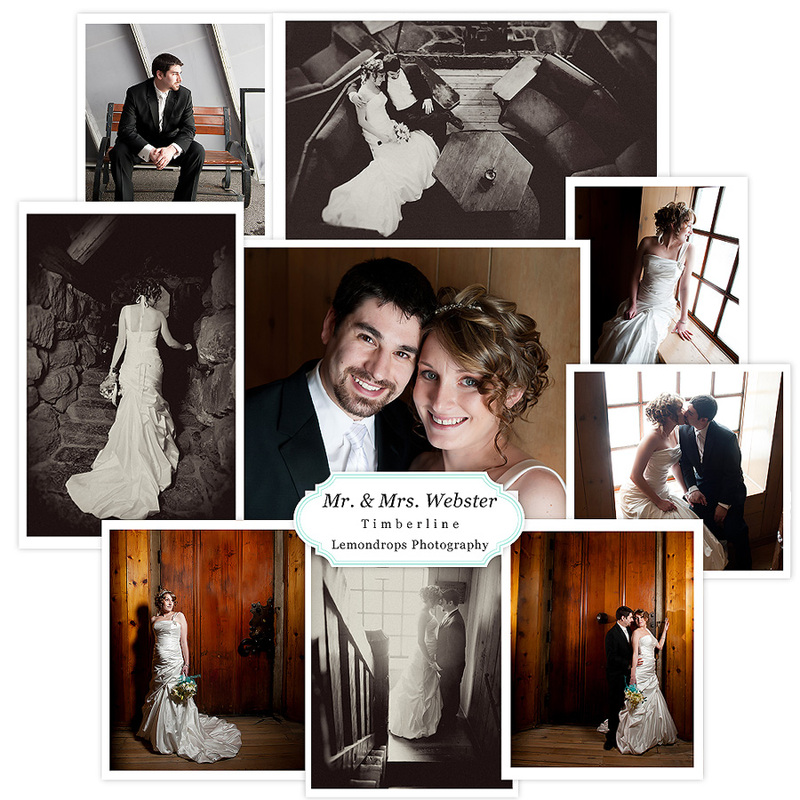 It was one of the best weddings I’ve ever photographed. Seriously. 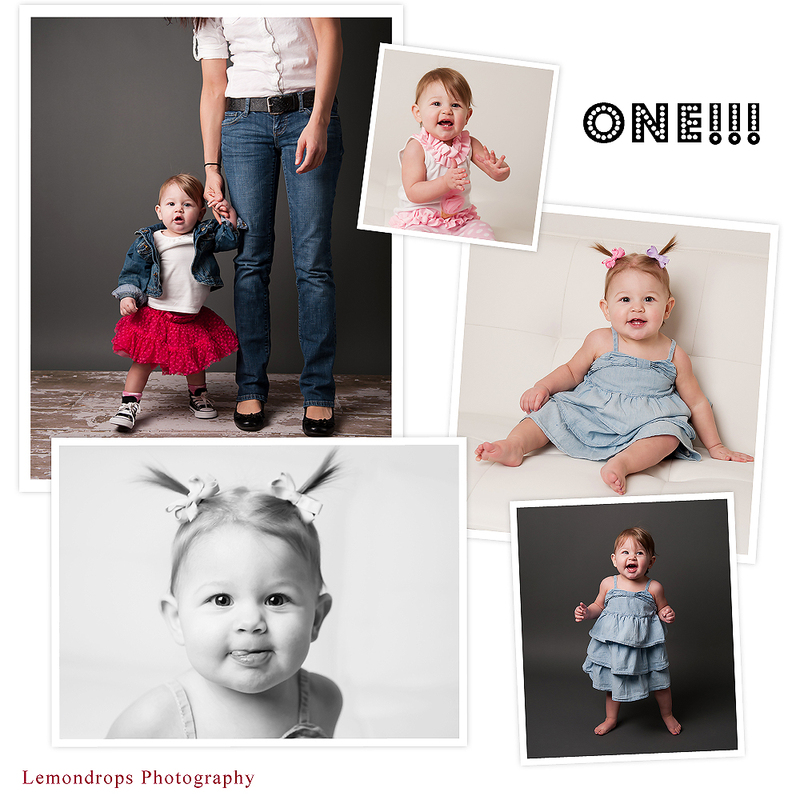 Thank you SOOOOO much Grace and Jason for an amazing day. I’m so incredibly happy to have been a part of it. 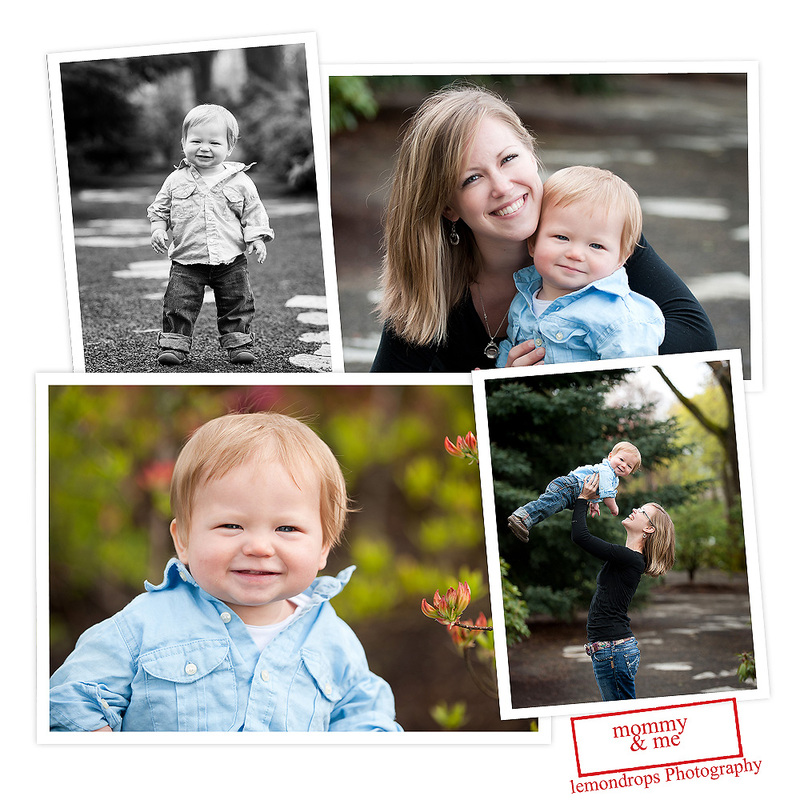 And HUGE thanks to Amber who endured the super cold wind and snow right along side me to get these amazing photos. 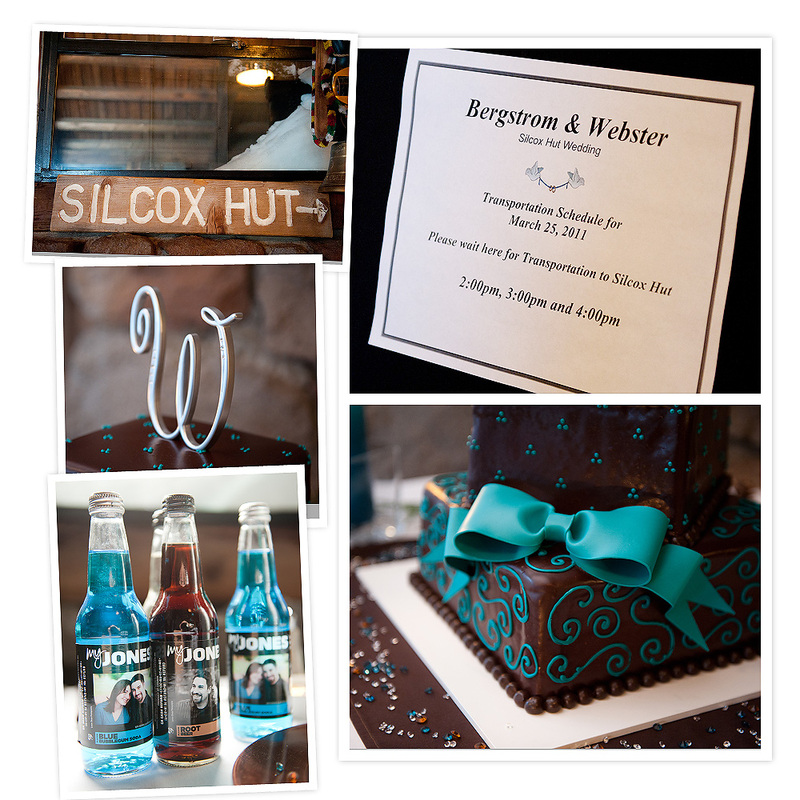 I hope you enjoy a quick peek of their wedding…. Let me tell you it was AWESOME!!! I had absolutely no idea how much is at the port. I spent a good full day learning all about what they do there and taking photos. 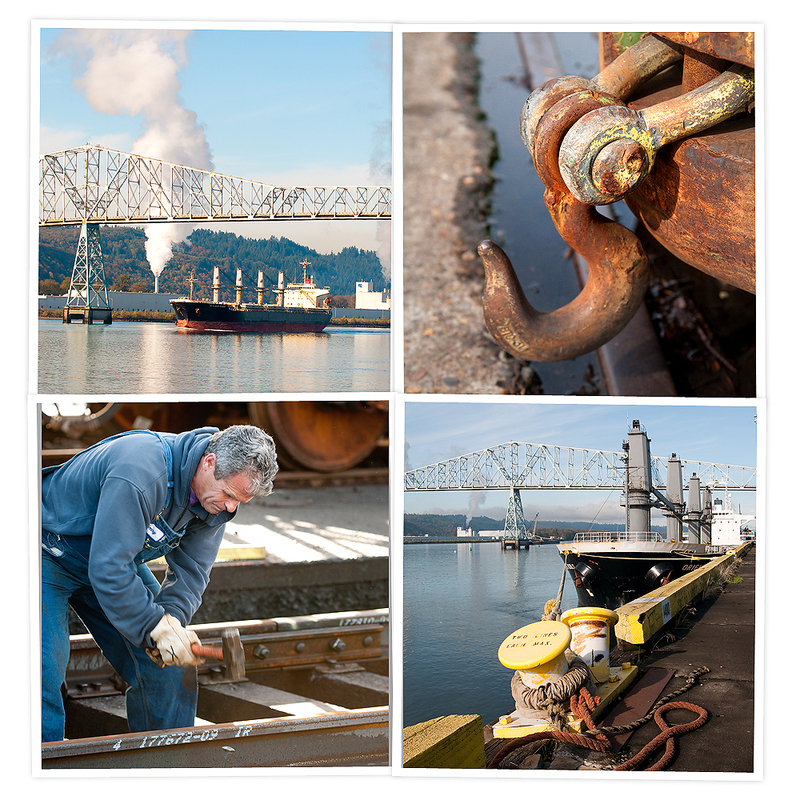 They strive to only use photos taken at the port itself for all their marketing and ad campaigns. 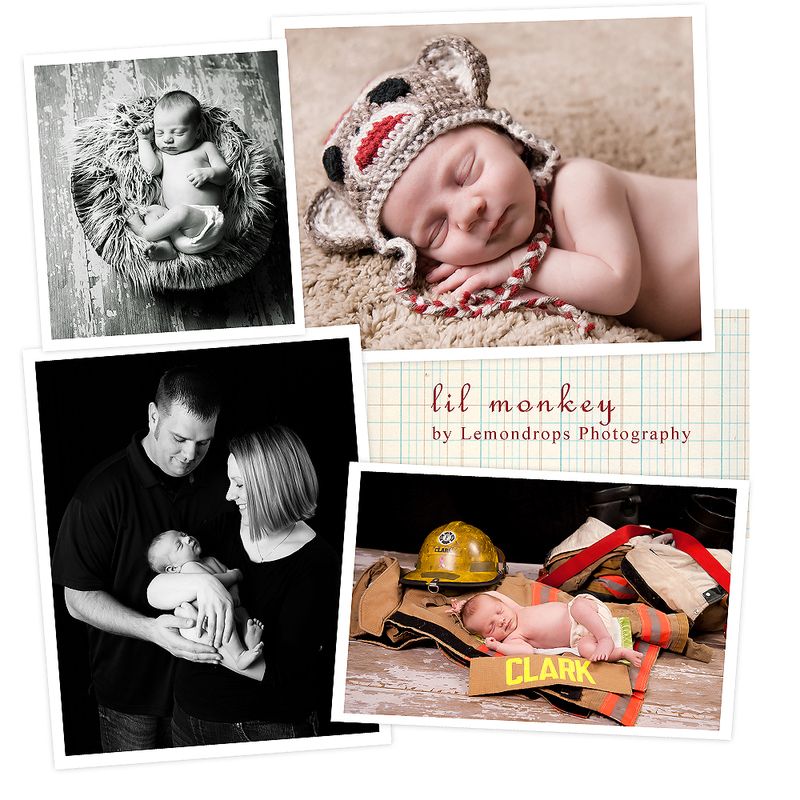 I was able to photograph a huge variety of stuff and they have plans for me to come back later this summer. My contact at the Port has been amazing to work with and I’m flattered to have been a part of the project!!! They have finally launched their new website and all of the photos (except the aerial ones) were taken by yours truly. 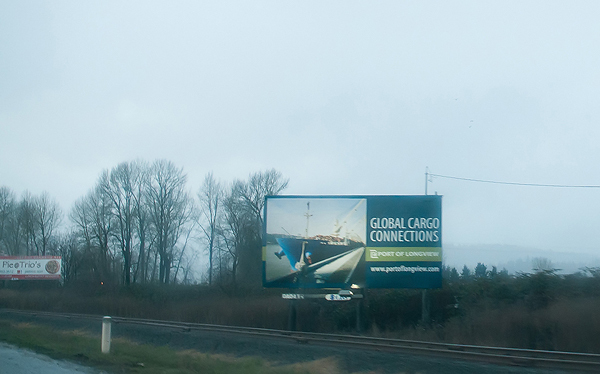 They also did a huge billboard along Tenant way here in Longview using one of my images. To have one of my photos on a BILLBOARD. Whoa. I was pretty darn excited. 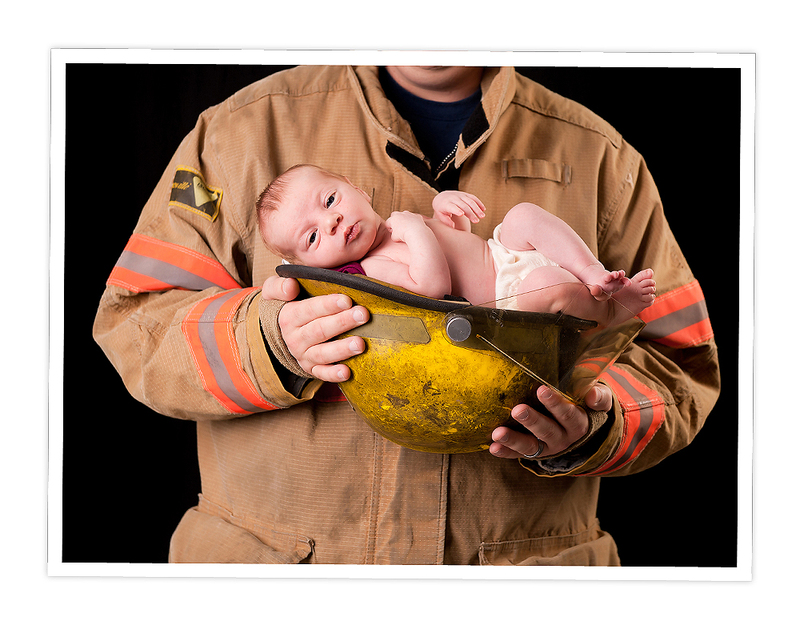 As a photog, getting images in magazines and billboards is like what famous photogs do. 😉 It’s an awesome feeling. 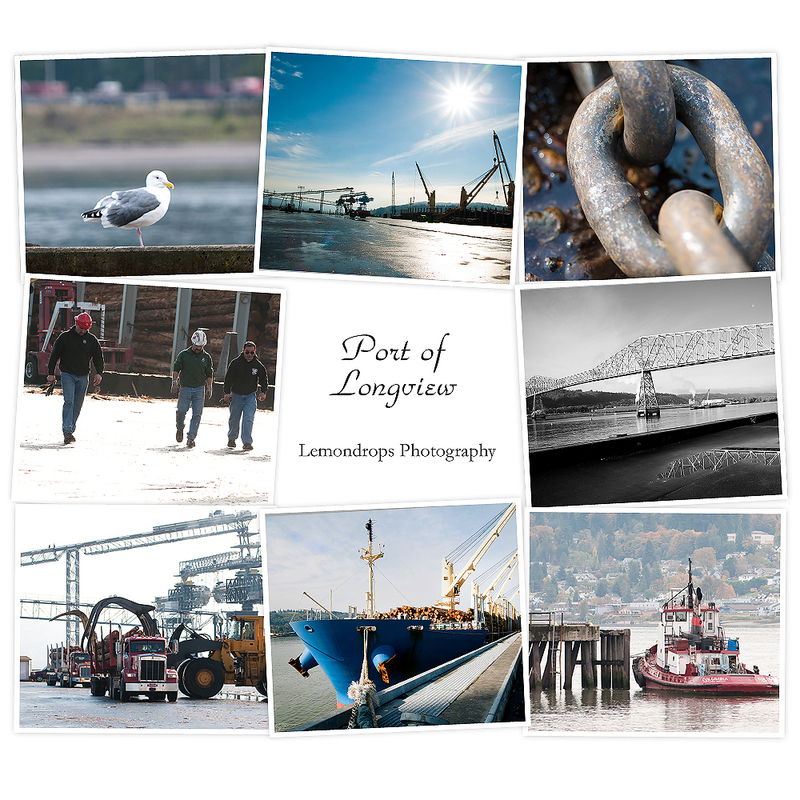 Anyhoo, check out the Port’s website and check out the pics. It’s a pretty awesome place!! 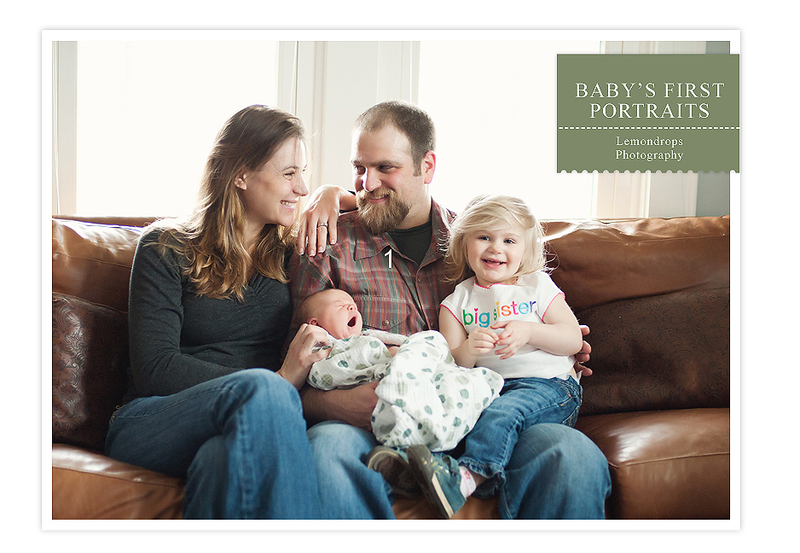 I had the pleasure of photographing this family two years ago when the “big sister” was a newborn. 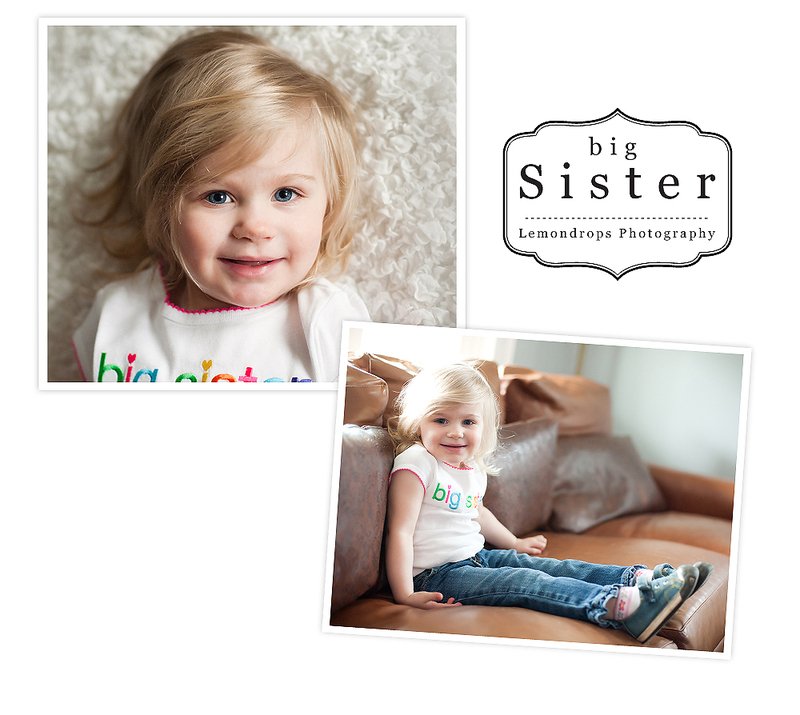 Now she is joined by her new little sister and I was able to capture her first photographs. 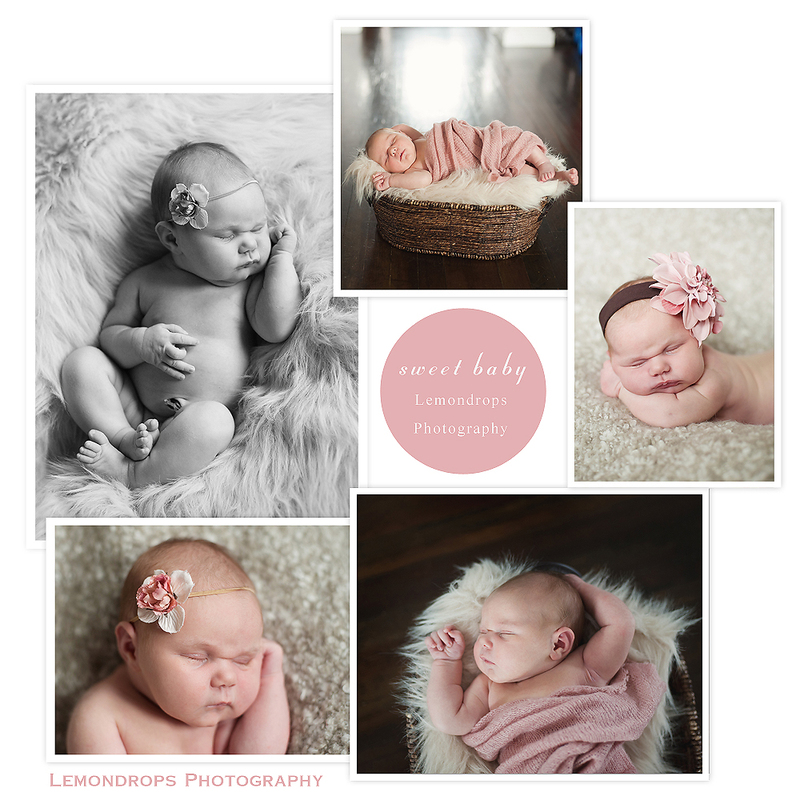 I am LOVING all the in-home lifestyle sessions. It’s so much fun and unique!!! !